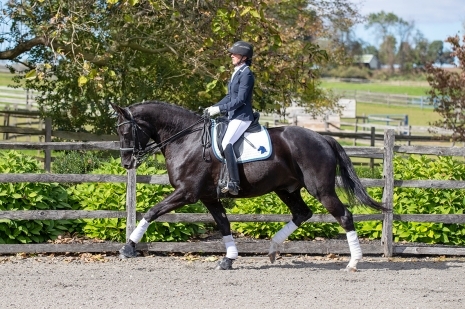 Katie E. Tharp offers correct and positive training for adult amateurs, youth riders and professional riders. 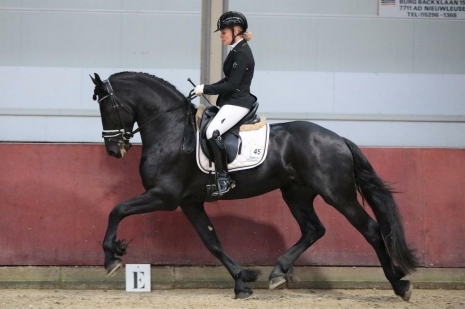 She works with horses of all breeds from young developing horses to the seasoned Grand Prix horse with major emphasis on the horse's mental and physical well being. Katie will tailor a custom program to bring out the absolute brilliance in both you and your horse. Katie is a former advanced young rider having competed in the NAJYRC as well as having been chosen to represent the United States in the small tour at the CDI*** Sydney (Australia). She acquired both her Bronze and Silver USDF Medals within two competition years.